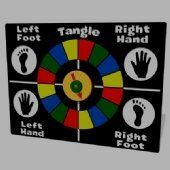 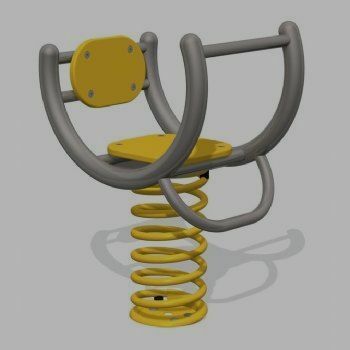 Always offering a personalised, thoughtful, high quality, local and competitive solution to your playground needs. 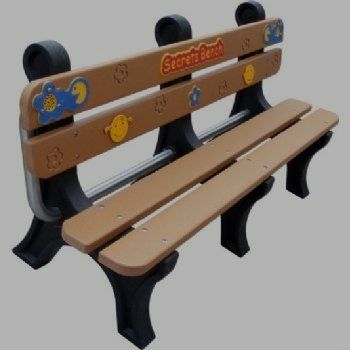 Simply Playgrounds is a specialist playground installation company based in Leeds. 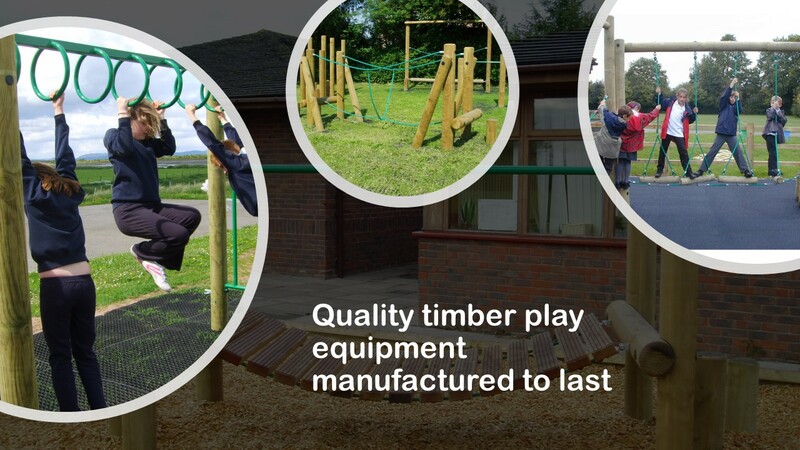 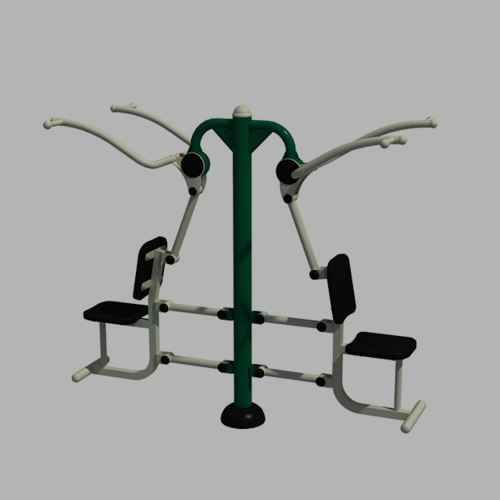 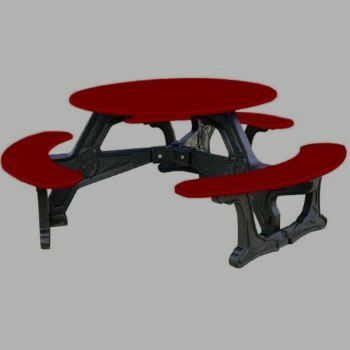 We are able to provide all our customers with a wide and varied selection of products and therefore are able to offer a competitive and cost-effective solution to all your playground requirement’s. 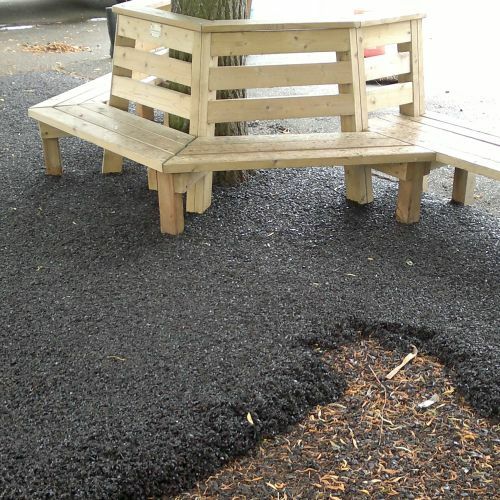 We will always listen to your requirements and will work around your children’s needs as to cause minimum disruption.